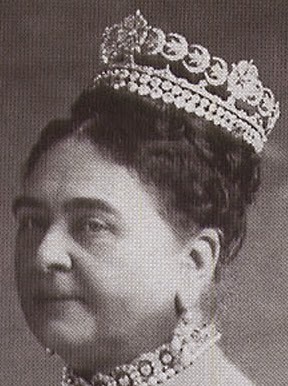 Creation: This tiara was made using a diamond bandeau with three roses and twenty individual diamond crescents inherited by Princess Mary Adelaide, Duchess of Teck from Princess Mary, Duchess of Gloucester in 1857. It has undergone many alterations throughout the years. In 1871, Garrard assembled the crescents into a headband and by 1882 the roses and crescents were joined together in tiara with two rows of diamonds along the base. 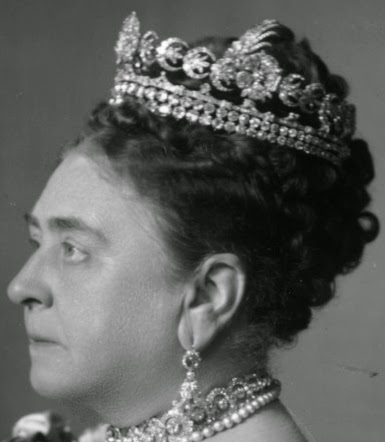 A new frame was made for the tiara in 1901 and again in 1937 at which time the two rows of diamonds were removed. Which jeweller made the roses and crescents for Princess Mary, Duchess of Gloucester? 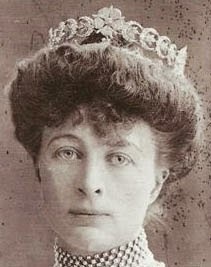 How did Queen Mary acquire the tiara from her sister-in-law? 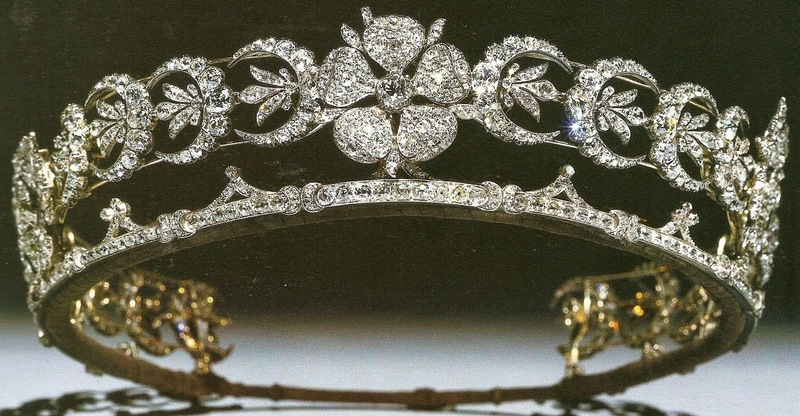 According to The Queen's Diamonds by Hugh Roberts this tiara has been loaned to the Duchess of Cornwall. Will she ever wear this tiara publicly?